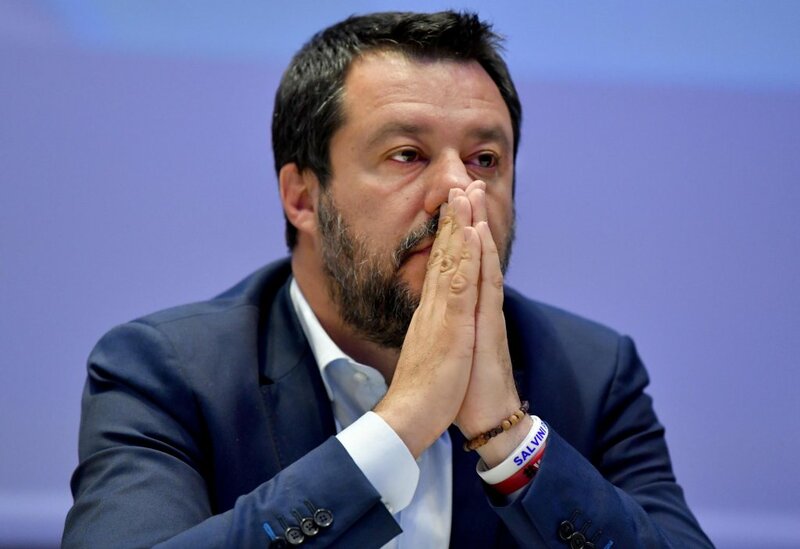 Interior Minister Matteo Salvini wants to close the migrant tent camp in San Ferdinando, southern Italy. 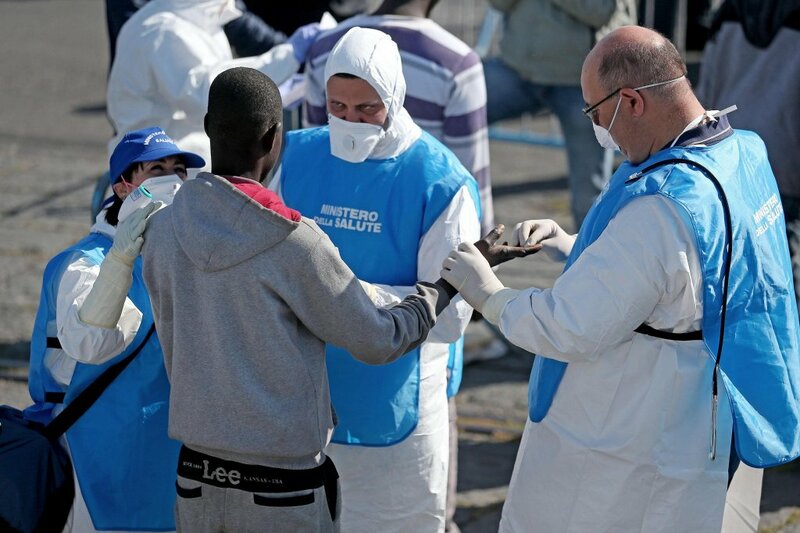 "By the end of my mandate, there will be no tents left here," he said during a visit to the site. 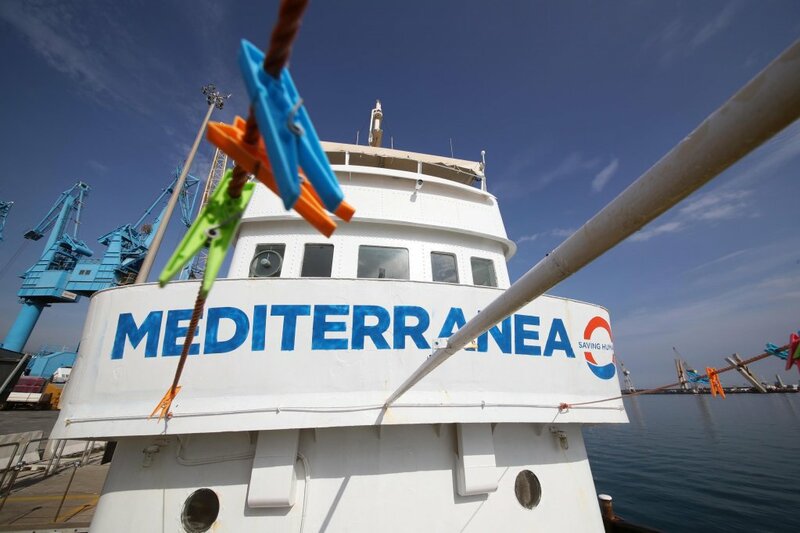 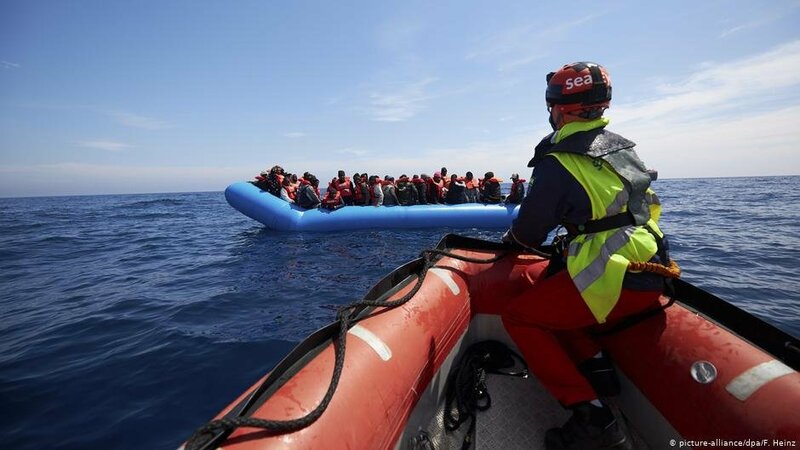 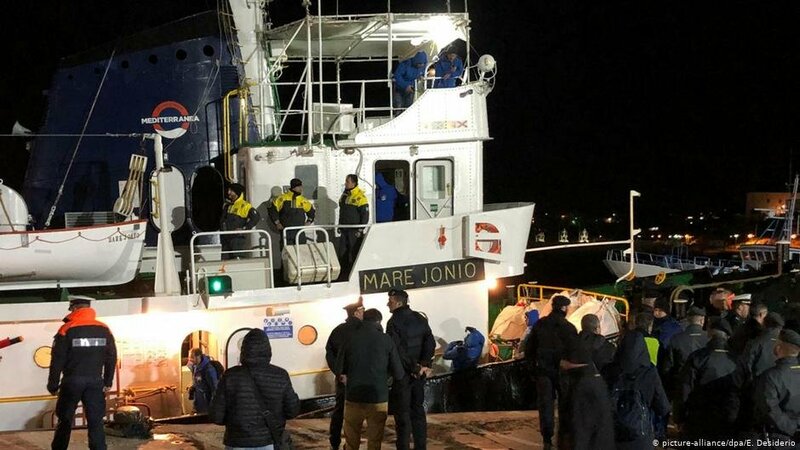 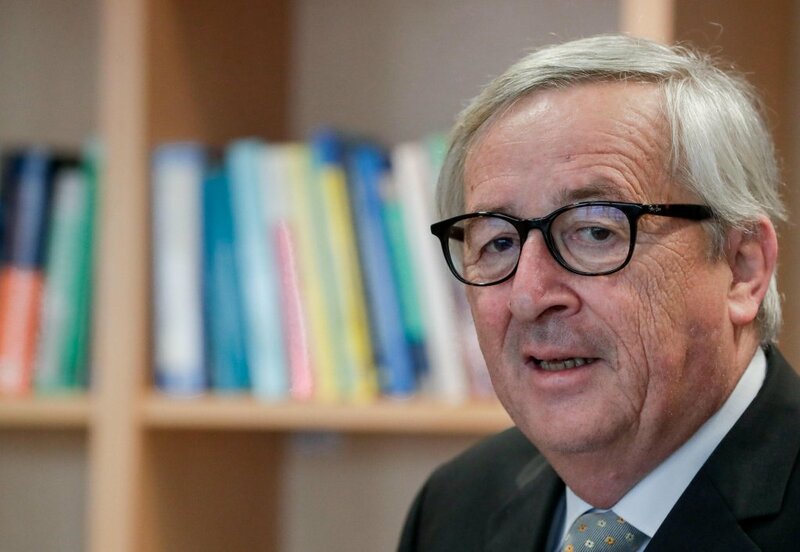 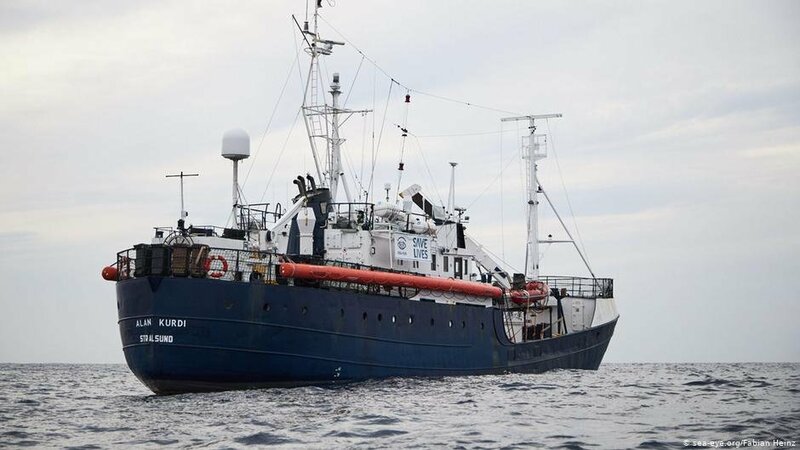 The Italian government has confirmed the ''full legitimacy of Libyan rescue operations'' in the Mediterranean Sea in light of the opinion expressed by the European Commission that ''Libya can and must rescue immigrants at sea'' and can therefore be considered a safe port. 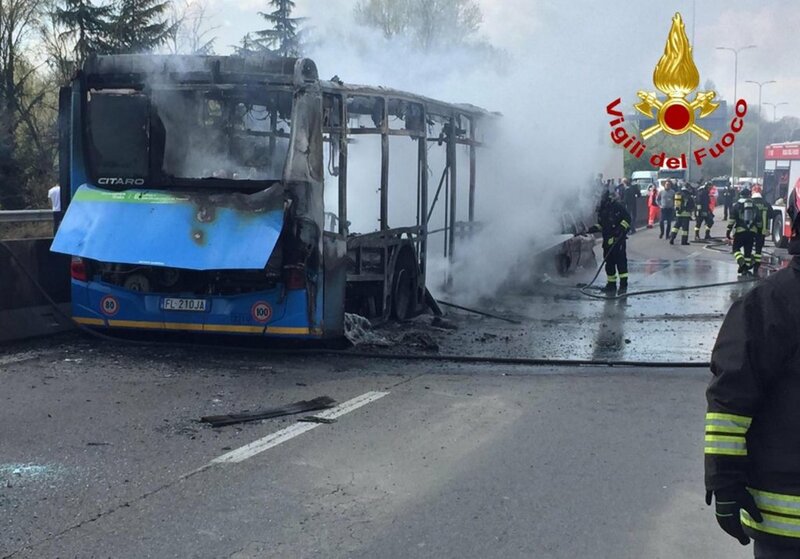 Five children who helped to save their classmates when their bus was set on fire by the driver near Cremona last week have been honored at a press conference in Rome. 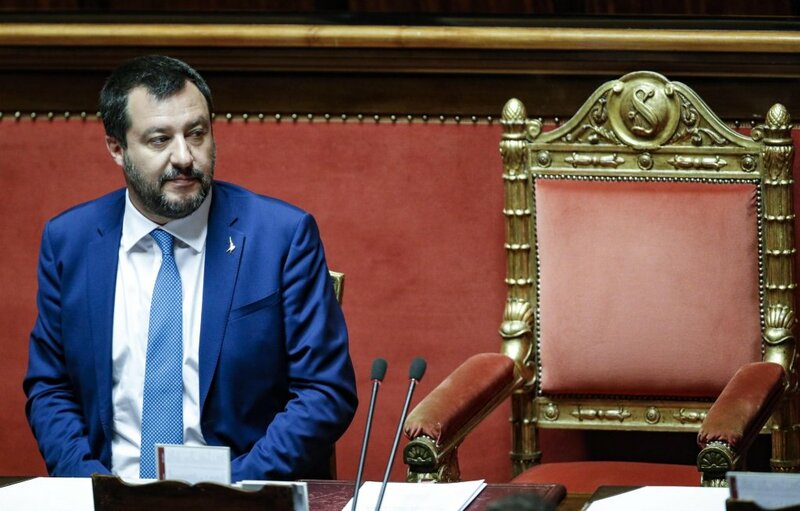 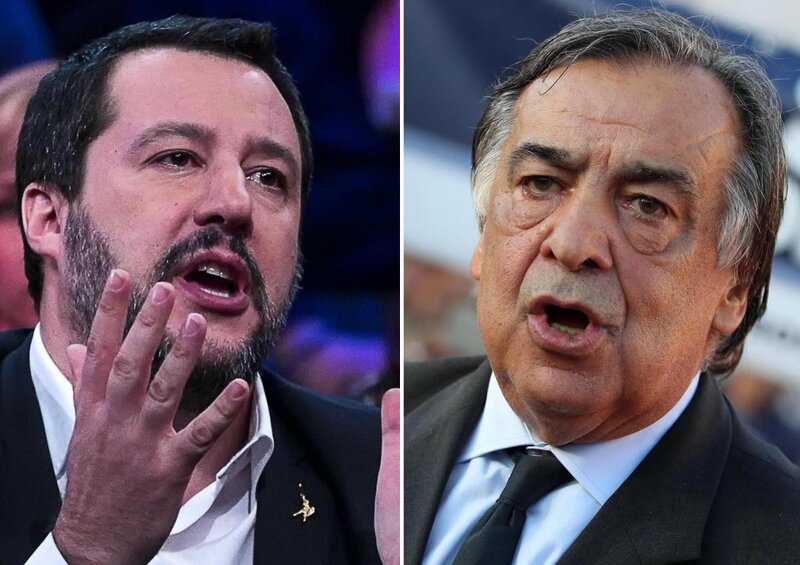 Italy's interior minister Matteo Salvini said two of the boys, whose parents are immigrants, would receive Italian citizenship.